Farmers Guardian is set to continue its partnership with Morrisons in 2018, with the retailer sponsoring 24 Hours in Farming and headline sponsoring the British Farming Awards for the second consecutive year. The 2017 British Farming Awards, which recognise new talent and innovation within agriculture, were the largest yet, with more than 720 attending the gala event held at the British Motorcycle Museum, Birmingham, in October. Now in its fourth year, 24 Hours in Farming is the agricultural industry’s biggest online event and continues to go from strength to strength. 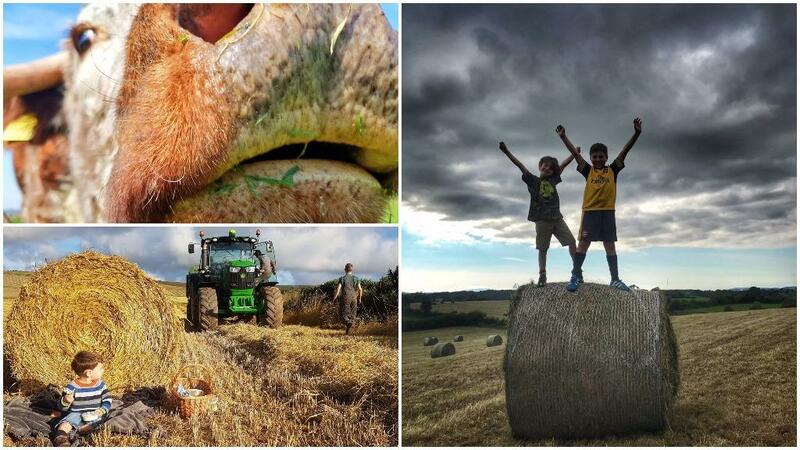 Last year, #Farm24 achieved an audience reach of more than 150 million and the number of people who took part was up by 32 per cent. The 2018 event is set to take place from 5am on August 9, to 5am, August 10. Andrew Thornber, Morrisons manufacturing managing director, said: “We are pleased to be sponsoring 24 Hours in Farming again in 2018, following the success of last year’s event and the incredible reaction it drew from the British public.